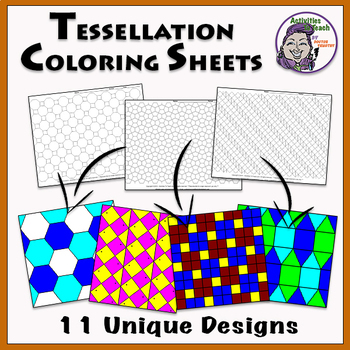 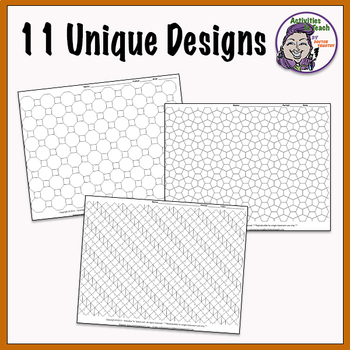 Great collection of printable tessellation patterns. 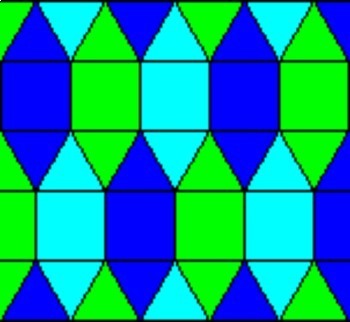 Applicable for 1st grade and up. 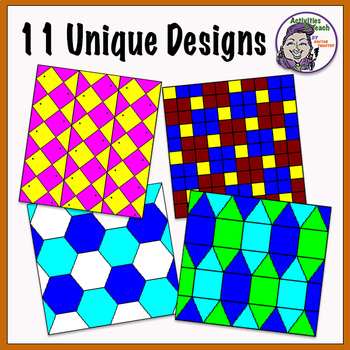 Subject connections to Math and Art, Patterns, and Designs.